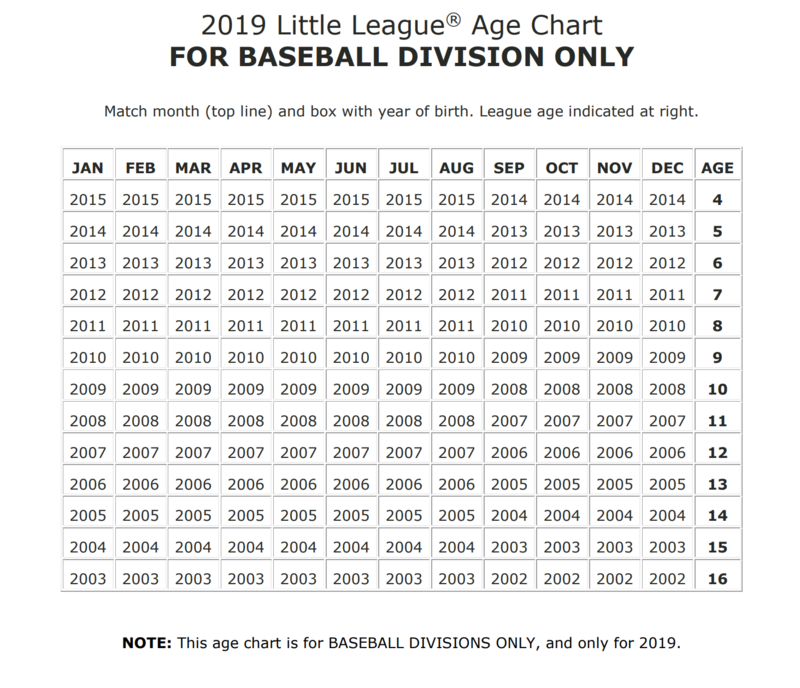 The Tee Ball Division of Dundas Little League is for players aged 5 and 6 per the Little League Age Chart. This division plays on Mondays and Wednesdays at Edwards Park on Mercer Street in Dundas. The season runs from May to August 12, 2018 weather dependant. As this is an introduction to baseball, the Tee Ball Division is geared more toward a learning environment. Both Mondays and Wednesdays are treated the same. Starting at 6:00 PM, both teams will come together for a roughly 30 minute group practice. At the conclusion of the practice, the teams will play each other in an approximate 2 inning scrimmage. This eliminates an hour long practice, and places an equally weighted importance on both nights. The cost to register is $195.00 per player. The Tee Ball Division uses a soft impact Tee Ball. Catchers equipment is supplied, as are bats. Should you be interested in purchasing a bat, please make sure that the bat meets Little League standards listed on the website.